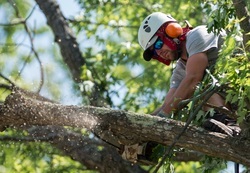 North Conway, NH Tree Removal Services. 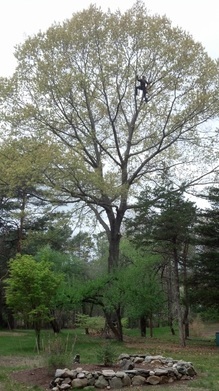 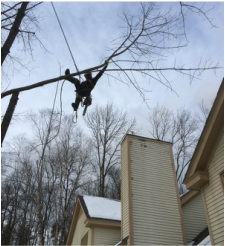 Complete TREE Pruning and Removal Services by Certified Arborists for the Mount Washington Valley and New Hampshire. 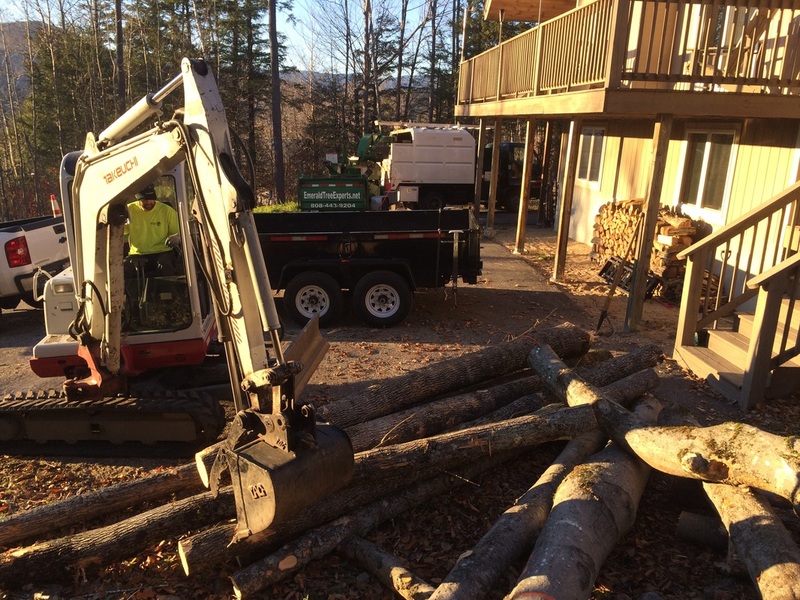 North Conway, New Hampshire Tree Company. 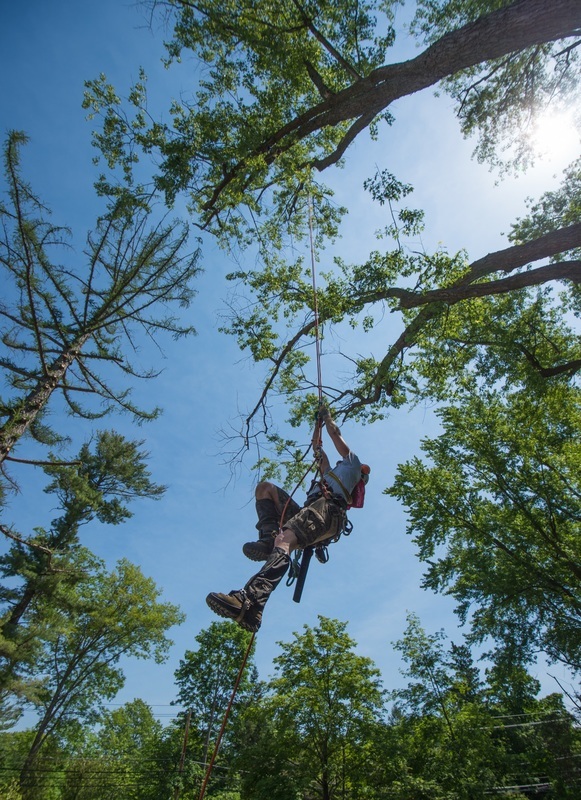 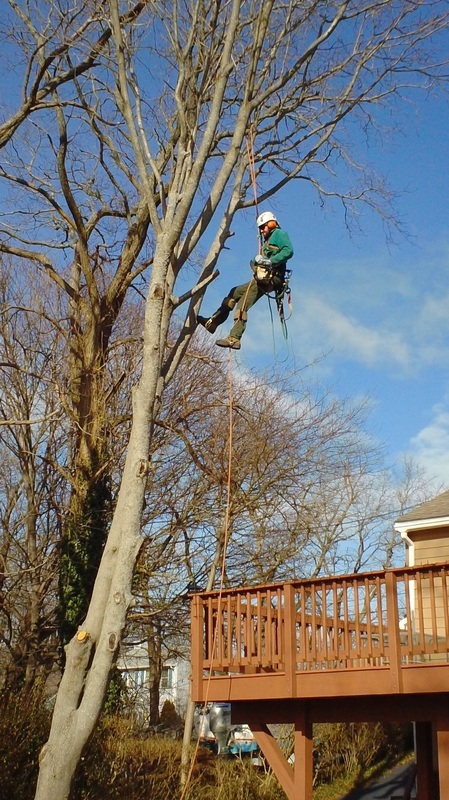 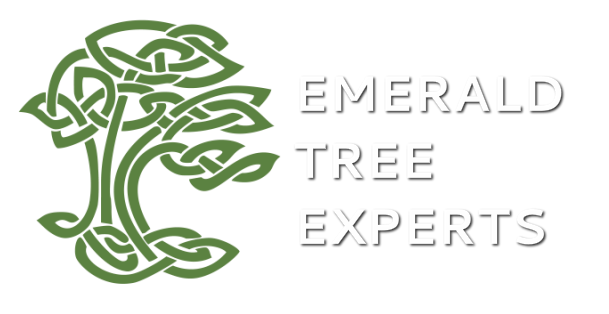 Providing expert tree service, from simple pruning to problem tree removals and technical climbing. 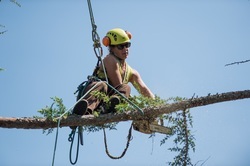 As ISA and MAA Certified Arborists, we specialize in technical climbing and bucket truck work for pruning or removals as well as felling, hazardous removals, cabling & bracing, view enhancement, brush & log chipping, site clearing, timber harvesting, fruit tree & ornamental rejuvenation, and consultations. 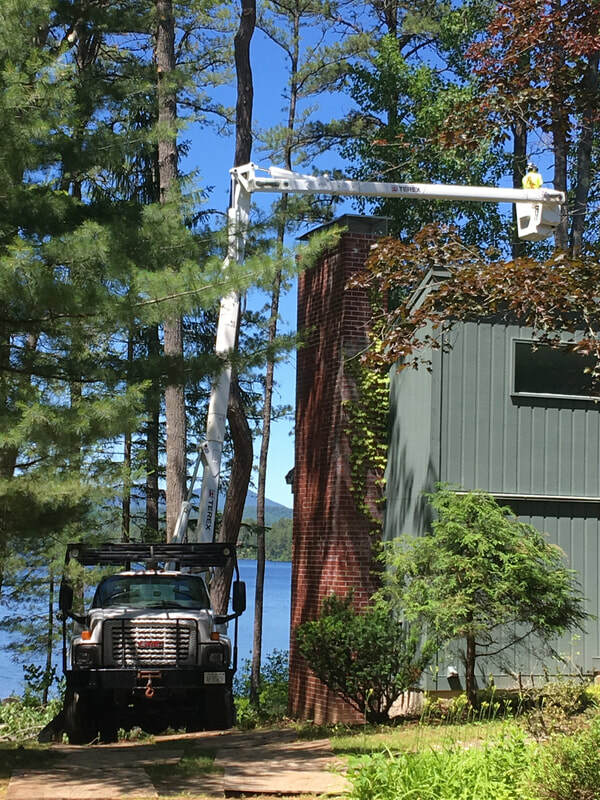 Serving North Conway, Conway, Jackson, Bartlett, Eaton, Albany, Madison, Tamworth, Silver lake, as well as the lakes region of NH.